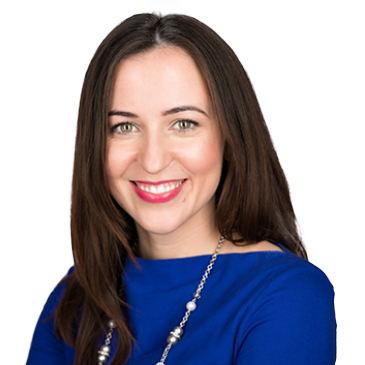 Emilie was originally an Emerging Markets research analyst who then spent 15 years in investment banking before turning to executive coaching. Her experience ranges from Debt Research, to Marketing and Customer Experience. As a coach, she has two main focus areas: leadership & organisational transformation, and resilience & nutrition. Most recently she headed up the Leadership Development and Wellbeing programmes for RBS Corporate & Institutional Banking, transforming leadership and staff wellbeing for 1000+ staff. Emilie’s additional responsibilities included her role as head of personal development for the women’s network at RBS. She managed a group of in-house coaches to deliver a division-wide transformation programme – coaching leaders to acquire and use the tools and techniques to be great leaders and to help staff provide the best service for customers. Emilie was featured on the Brummell’s Top 30 One’s to Watch City Professionals list in 2015, was runner up in the ‘Inspiring Women Leaders’ category at the 2015 Inspirational Leadership Trust awards and was a nominee in the 2016 Women in Banking and Finance Young Professional category. She holds an Economics degree from the University of Warwick, and a degree in Nutritional Therapy from the Institute for Optimum Nutrition. She is a graduate of the White Water Group Accredited Executive Coaching programme.